As you probably know by now, I'm an artsy fartsy, creative girl a tad short on patience:) with a "find an easy way to do everything" attitude. There's a good possibility I'll take the challenge out most any craft/home décor project I find. O.K. so therein lies the problem with creating chalkboard art. 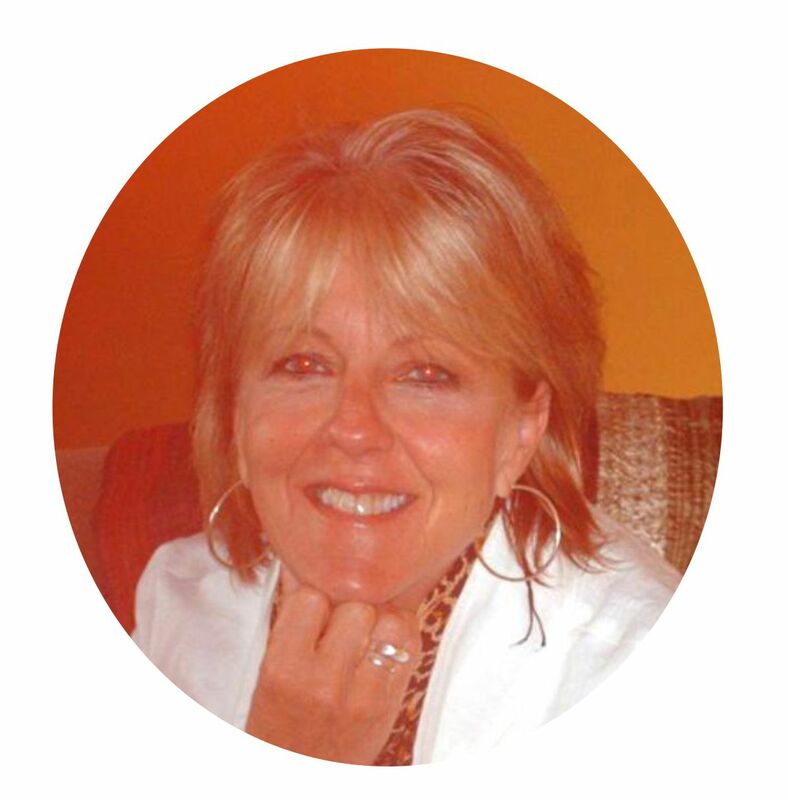 It requires that you measure , measure, measure to get just the right "look". And, if you have the least bit of a case of the shakes (from wine or worries), forget about it; shakes and chalk do not mix. 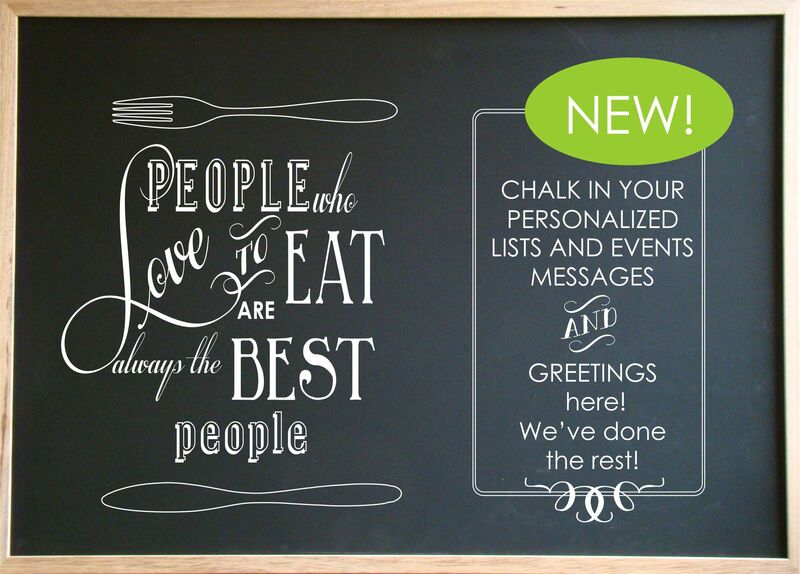 Walltalk's Chalkboard Collection Part 1 is all the fonts and design ready made (super fast and easy to apply). Part 2 is a blank framed area just for you to doodle, letter and "make it own; a perfect area for "Save the Date" info, greetings for company, to do lists or perhaps even a favourite handwritten quote.